I've now got a Canon 5D Mark IV. In July I was asked to photograph a relative's wedding, and the camera proved wonderful. For wildlife, I love the resolution, the high ISO performance, and the Auto-ISO ability that gives me sharp photos at low light, with the camera recognising the focal length I'm shooting at. Miss the crop sometimes, but full frame can be great too. Between 26 July-11 August I was in Tuscany and Umbria. I'll split the photos over the two months. The weather was hot as Heatwave Lucifer hit southern Europe. Most days were >37C in the shade, and peaked at 42C. By early August the forests were looking autumnal. My intuitive response is that autumn colours would appear later under climate warming. Research in the US suggests that this is indeed the case, but only under moderate drought and heat stress. 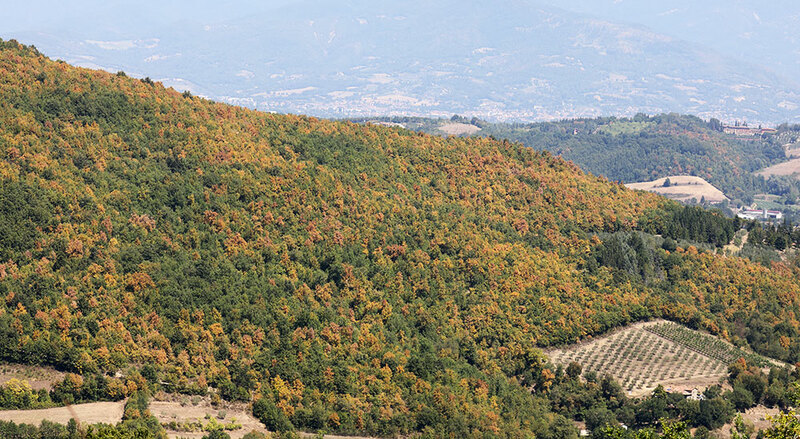 However, when drought and heat are severe, leaf senescence accelerates, and autumn colours appear early. We spent a great night at The Country House Montali, famous for its vegetarian meals. There was a great view from the approach road towards Lake Trasimeno (below). We then drove to Montalcino, sampling Mate's wines, and ended the day at the thermal baths at Bagnio Vignoni. Birds included bee-eaters overhead on two days, spotted flycatcher, a calling Scop's owl at night, and a hoopoe over Monterchi. 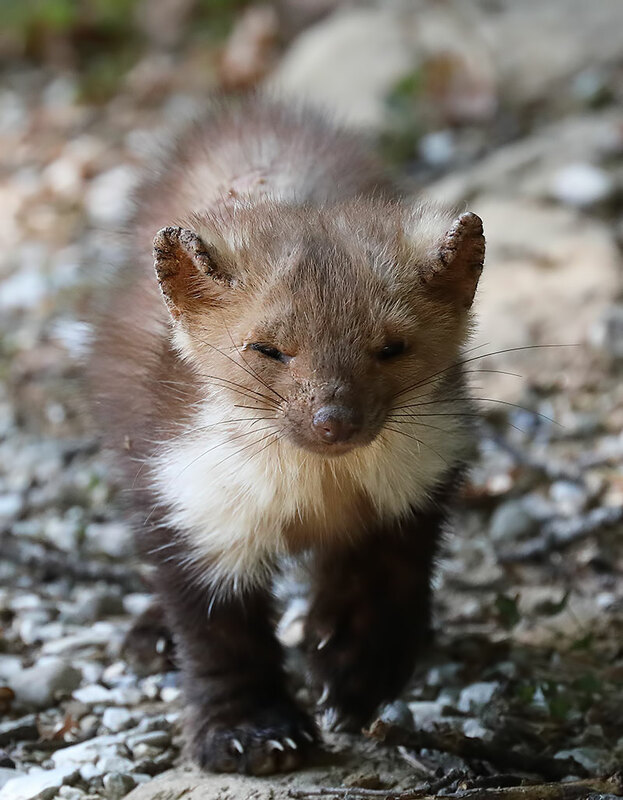 We rescued a stone marten from a drainage ditch at Lucie's house. The animal was lacking fur in places and had lesions - it probably had mange. I had close encounter with it on the strada bianca the next day. The camera trap captured a female wild boar with 6 piglets, porcupines, roe deer, fox and badger. 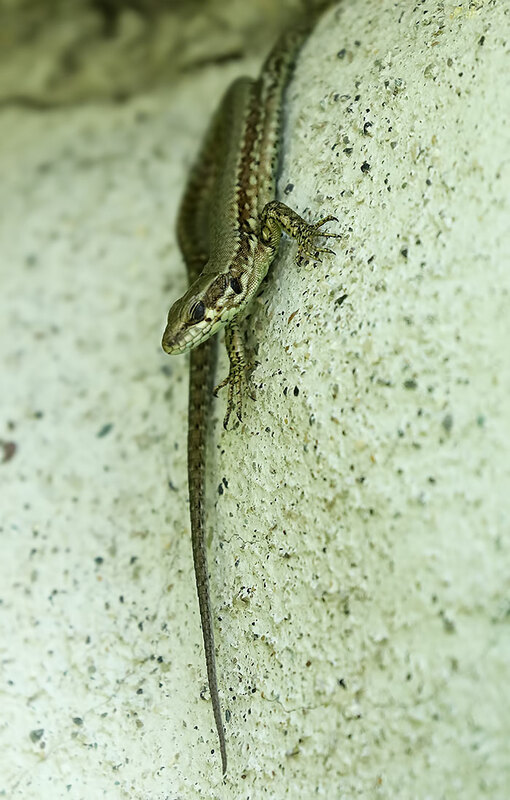 Here's a wall lizard - presumably common. 12th. Ham Wall. Glossy ibis, a tawny owl, 9 green sandpipers, and the usual rare herons. 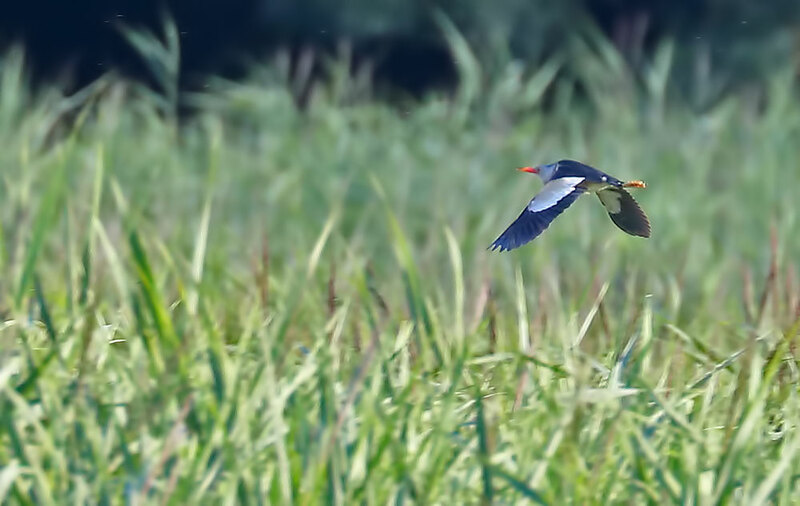 The RSPB just announced that 4 cattle egret and 7 great egret nests were successful here. Remarkable, and must be due in part to climate change. I stopped off to listen to nightjars in the Mendips on my way home.